RS Automation will work with you to build panels to your specifications or assist you in designing the right panel to fit your application. Whether installation of new panels or working to retrofit an existing system, we have the experience to ensure the project is done correctly and on time to meet your scheduling and implementation requirements. 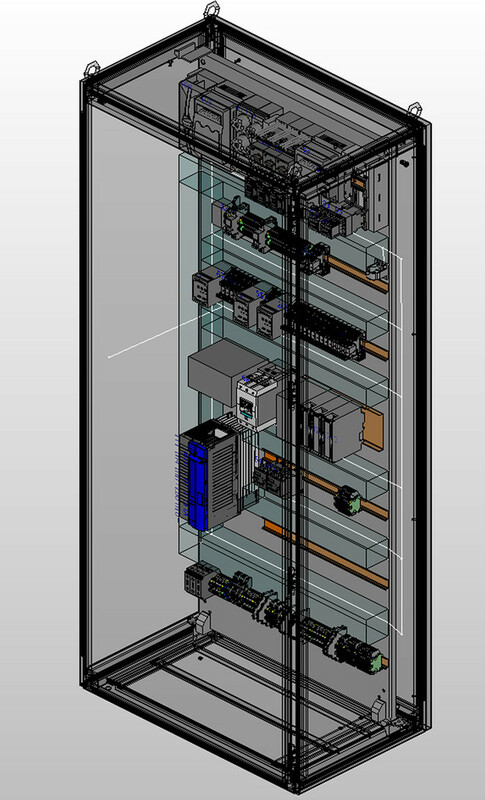 Using our extensive AutoCAD drafting experience, we can design, build and test panels to meet your needs in the most reliable and cost-effective manner. All components selected are top quality, from leading vendors, and are coordinated to meet the current ratings and specifications of the panel. We can create an optimized layout of the equipment, including power sources and wiring, making the most efficient use of space, while ensuring that all equipment is accessible for maintenance and repairs. RSA offers expert PLC design services for automation projects in a wide variety of industries. Using the latest 2D and 3D CAD technology, we can design PLCs to control the most demanding industrial automation processes. We with you to understand your needs, and then create an optimal electrical controls and PLC design for your situation. Our designs comply with industry requirements and all applicable international standards for safety and reliability. In addition to electrical components, we have the ability to integrate pneumatic, hydraulic, and P&ID devices for mechanical process controls. 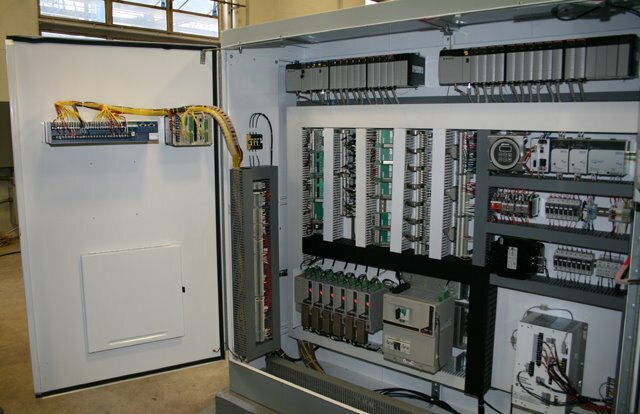 With over 30 years of experience, RS Automation specializes in the design, engineering and fabrication of customized industrial control panels that will fit seamlessly into a customer's existing process control platform. With the ability to program PLC's and VFD's, RSA provides cost-effective solutions that improve customer's efficiency, safety and profitability. 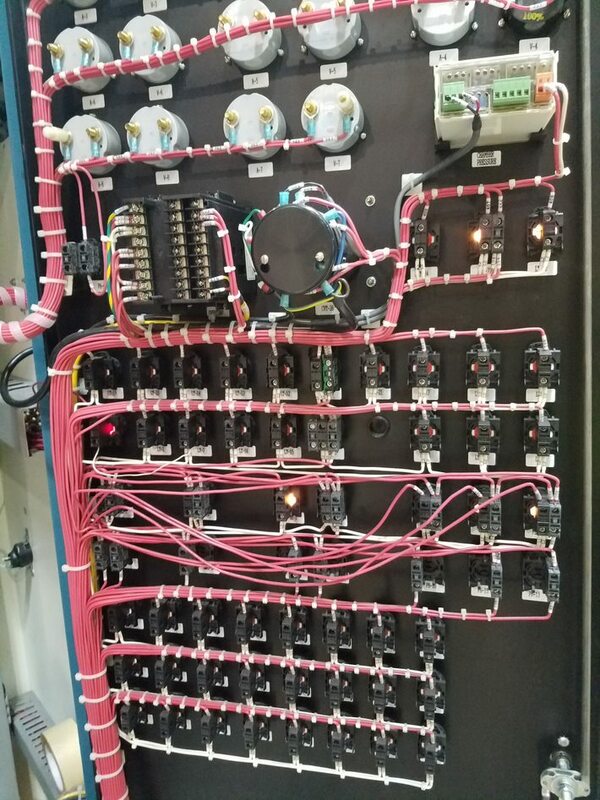 Let us design your next panel!